When you first receive bObi, the battery is not plugged in. 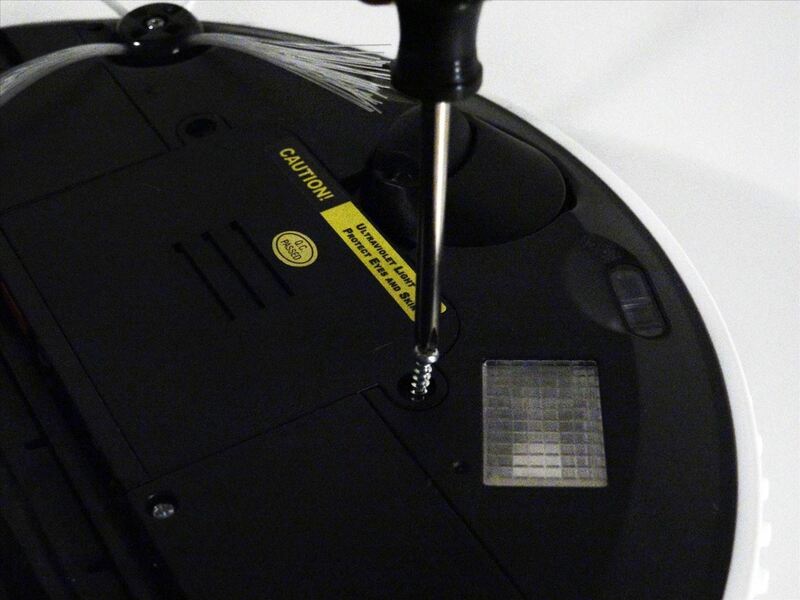 Luckily all you need is a Phillips head screwdriver to install it before bObi starts working for you. Your battery may be blue or green coloured depending on your model, but this does not the affect assembly instructions. 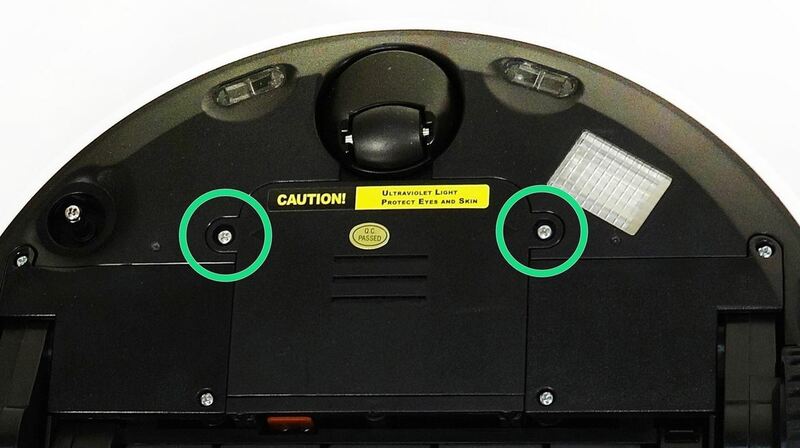 Remove the two screws holding the battery cover down (Highlighted Green). Lift the battery cover up. 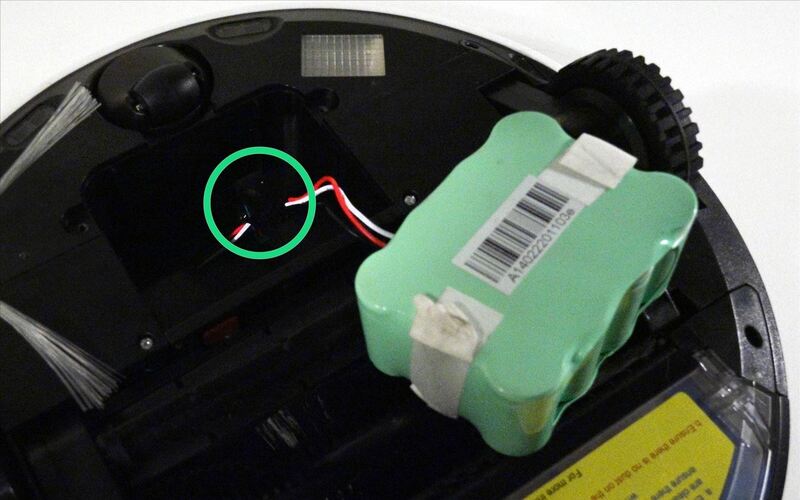 Plug in the battery (Highlighted Green). 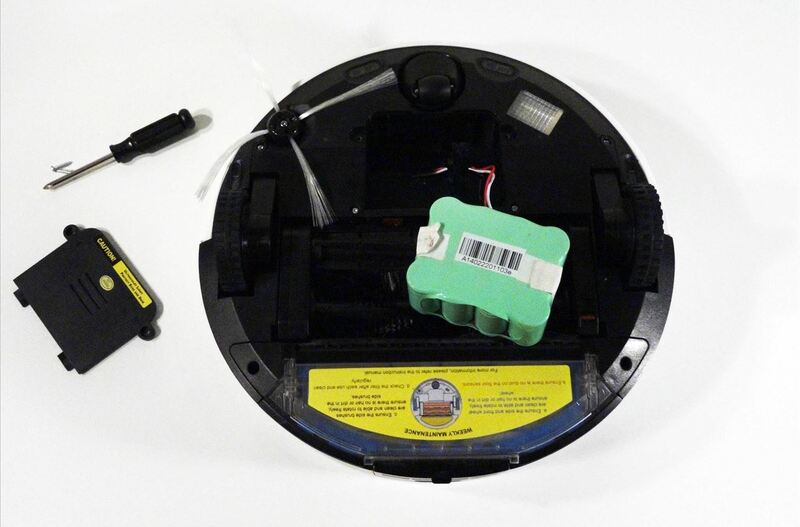 Tuck the wire in beside the battery, close to bObi's front wheel. Do not push it underneath the battery. 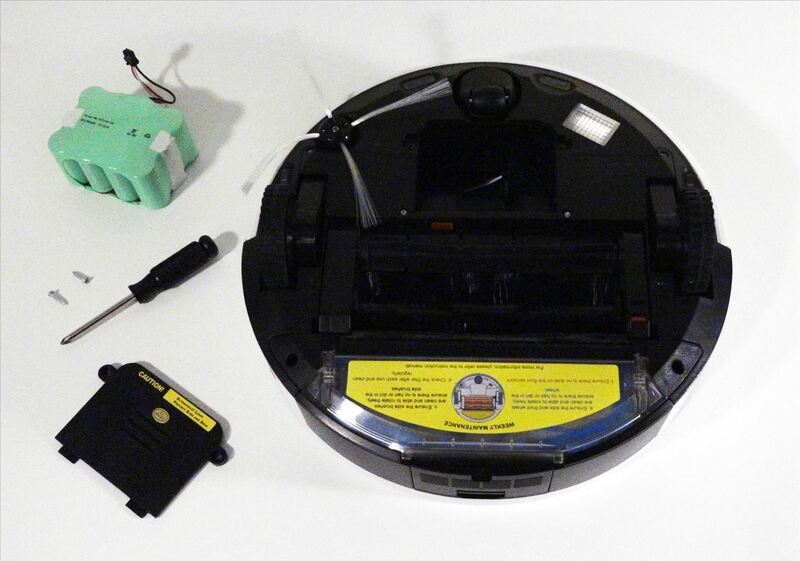 Then, lower the battery into bObi. 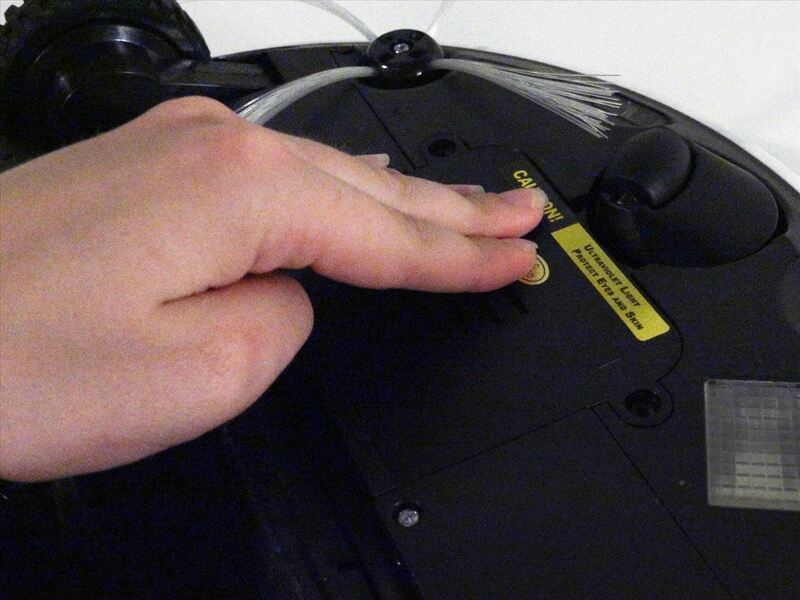 Replace the battery cover an ensure it lies flat overtop the battery. Re-install the two screws to finish assembling bObi's battery. 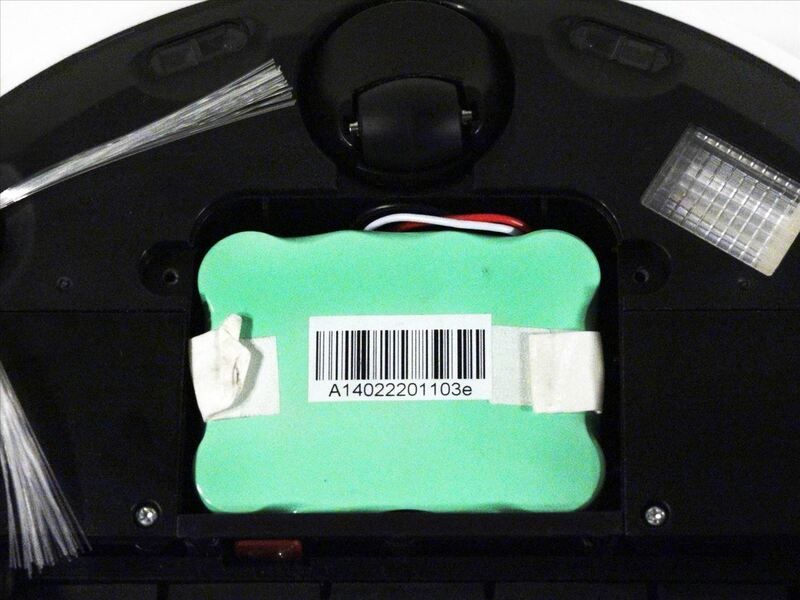 How To: Install Traxxas Connectors on LiPo Battery! 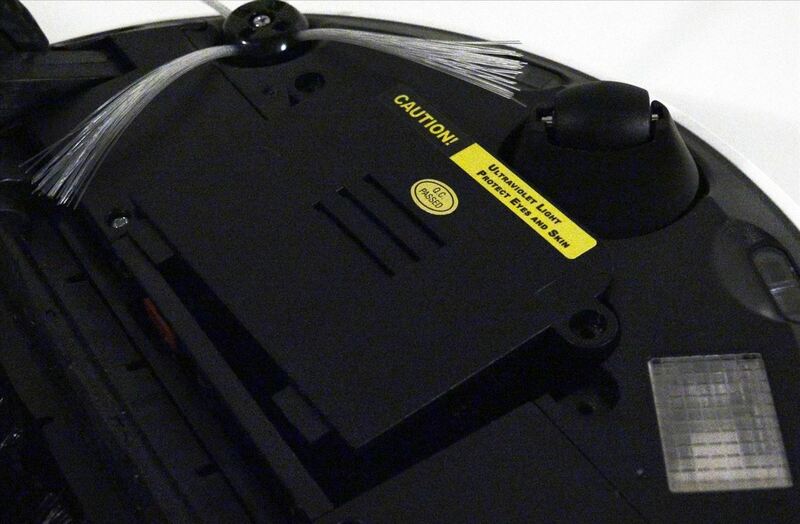 How To: Install a LiPo in Your Helion Dominus 10SC!